I guess Amazon has some automatic emails that beg you to review products you purchase, and I may have been missing them until recently because I switched my email address away from a shopping-specific email address. 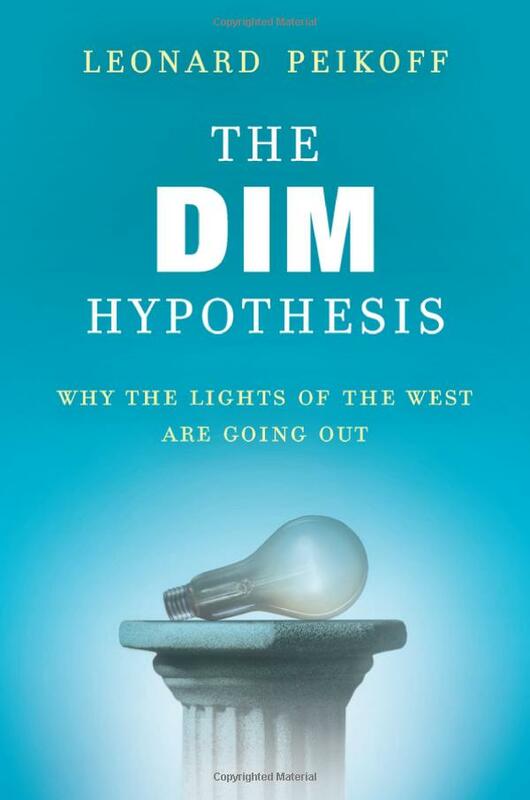 I ordered Leonard Peikoff’s DIM Hypothesis book, which just came out. It was sitting on my nightstand for maybe three days before Amazon sent me an email asking me how I liked it. Really? You think I blazed through it that fast? I haven’t even started it! Today, they ask me, “Leon, how do you like your ‘Dickies Mens Slim Straight Fit Pant’?” OK, this product I’ve tried. It’s OK. I can’t be bothered to write a review, though. Leave me alone already!